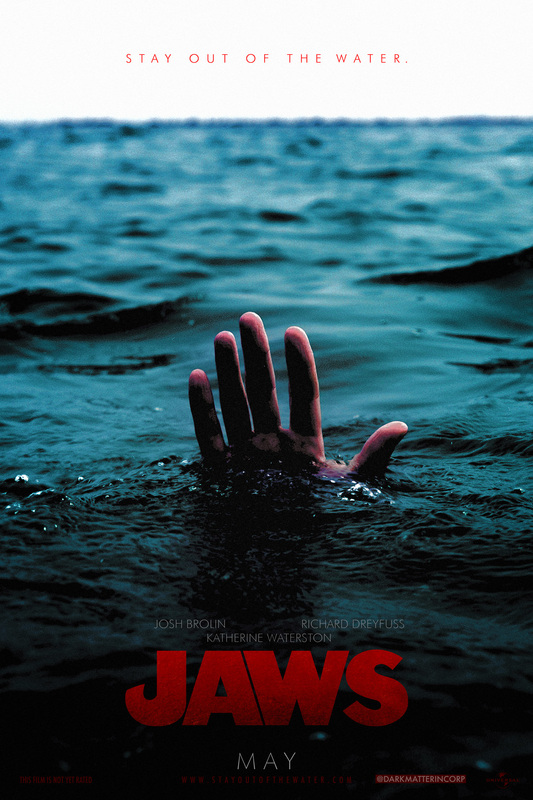 Is it safe for Universal Pictures to go back in the water and make another Jaws movie? Should it be a legacy sequel, a reboot or a straight-up remake? ComingSoon.net asked its readers these very questions this week, and we have the official results below! Right off the bat it’s important to note that this may be our most divisive poll yet. 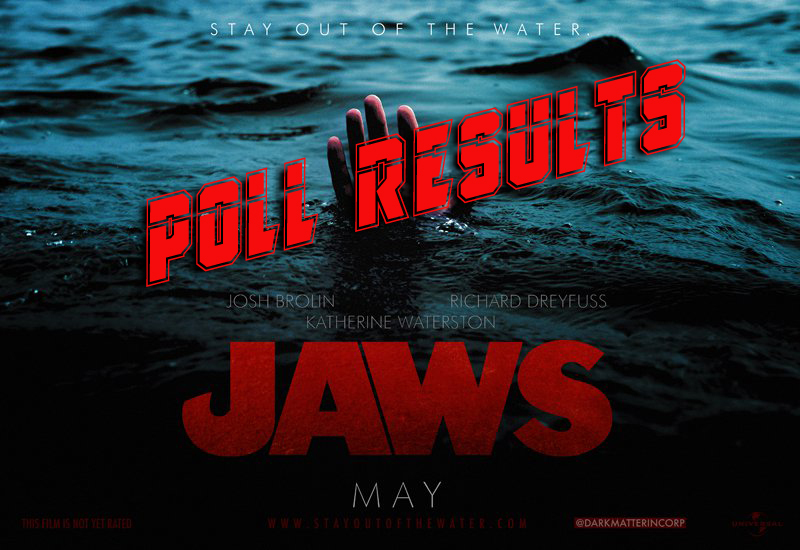 While the majority of the over 2700 who participated are in favor of a new Jaws film, the margin was pretty slim. It seems that if there were to be a new film in the franchise there’s a good number of folks who would be flat out against it, either because the previous sequels were so lackluster or because they simply don’t think it’s a film that needs to be franchised. There would also be plenty of people who would flock to any film with a killer shark and that classic John Williams score! This second question had a definite mandate from our readers. Should the studio go about making a new Jaws film it should definitely be a proper sequel to Steven Spielberg’s 1975 film, rather than a reboot or a remake. This goes along with the general trend we’re seeing, with reboots and remakes quietly falling out of fashion. Audiences these days prefer solid links to the original movies they loved, so a return of 71-year-old Richard Dreyfuss’ oceanographer character Matt Hooper would definitely be called for. It would also be great if Spielberg himself could be involved, even if it was only as an advisor/executive producer. Add a solid suspense-oriented director like Jeremy Saulnier (Green Room), Jordan Peele (Get Out) or Christopher McQuarrie (Mission: Impossible – Fallout) and you have a recipe for success! RELATED: POLL RESULTS: Should Tim Burton and Michael Keaton Make a Third Batman?